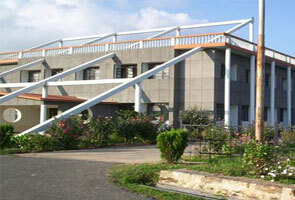 Model School for Visually Handicapped is highly reputed school in the state of Uttarakhand. 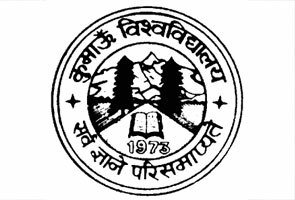 The school is introduced from National Institute for the Visually Handicapped (NIVH) which was established in 1979 and it is associated with HNB Garhwal University. The Model School for the Visually Handicapped gives education to blind, moderately sighted and low-vision children from Nursery to standard 10th. The blind students are learnt education by Braille and perceptible sensation while the partially sighted and low vision kids make use of magnifying devices to read the printed text. The scholars are given with free board, clothing, lodging, tuition and other amenities besides monthly pocket money. 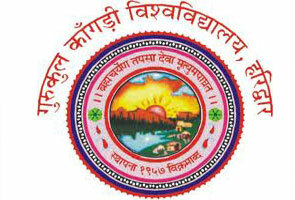 The school is doing very noble cause and achieved big success in the same. The school has received affiliation from CBSE (the council of Central Board of Secondary Education), New Delhi. If you have any queries or issues regarding Contact Address of Model School for the Visually Handicapped Dehradun for 2015 Admissions, Results for the previous year and other important information related Exam Dates for the following year, you may contact at below listed Model School for Visually Handicapped official address.